Music. Education. A strong, inclusive community. St. Josephâ€™s School of Music gives students of all ages, backgrounds, and interests the opportunity to share in the joy of musical expression. 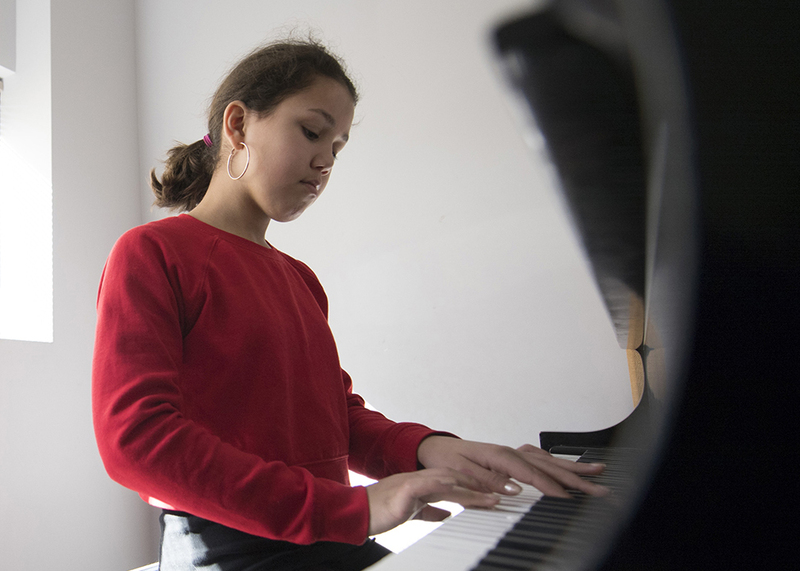 Studentsâ€™ lives change from the new confidence instilled by achieving goals, from their growing ability to communicate and express themselves through music, and from being a part of a nurturing community sharing the common human heritage of music-making. Â Whether a kindergartener or a retiree, all of our students benefit from a music education. Registration ongoing - new music students can begin at any time. SHowcase Night! save the date: Saturday may 18.